Ever since it was developed, TRON has been striving to meet up with the requirements for the existence of a decentralized internet. The debut of the Tron Virtual Machine was done with this in view. 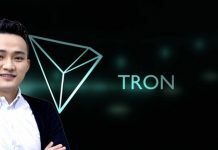 Some days ago, Justin Sun said that Tron is ready to upgrade to Odyssey and that the use of the Tron Virtual Machine will make way for the development of smart contracts on Tron. As soon as the Tron Virtual Machine goes live, developers will be able to create smart contracts. 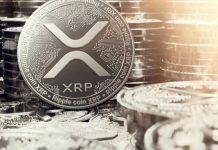 Sun said that this upgrade will be 200 times faster than ETH and 100 times cheaper than EOS. The Tron Virtual Machine is now live. 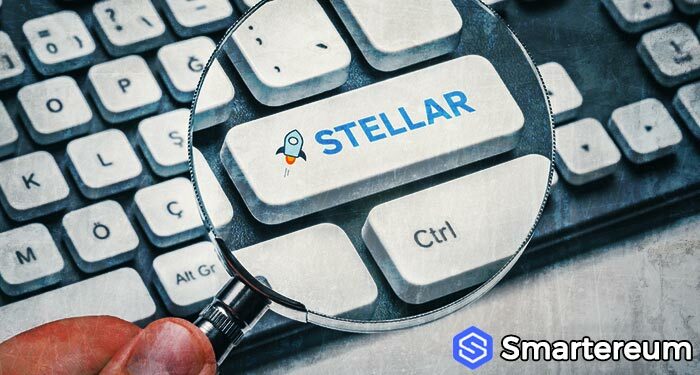 Peer-to-peer transactions on smart decentralized platforms depend on smart contracts. 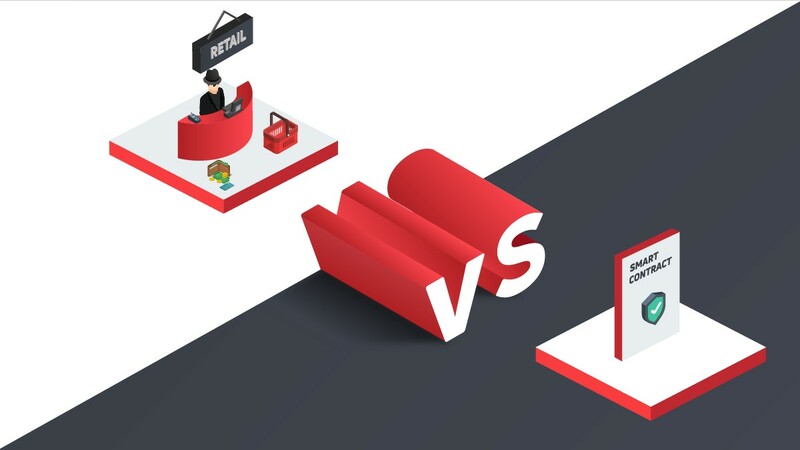 By enabling the smart contract functionality, Tron is now in a position to stand as a rival especially now that Ethereum is having issues with scalability. With this Tron Virtual Machine live, developers can identify and rectify issues with smart contracts before they are deployed on the Tron Mainnet. The TVM is 100% compatible with Ethereum, it is also user-friendly per energy consumption. With the TVM, developers can use Solidity language to code. The Tron developer team intends to make the TVM compatible with EOS and other blockchains eventually. A group of representatives have been elected by token holders to govern the TVM. As an advantage, the virtual memory mechanism is going to minimize the usage of physical memory. This will dramatically reduce the cost of apps. 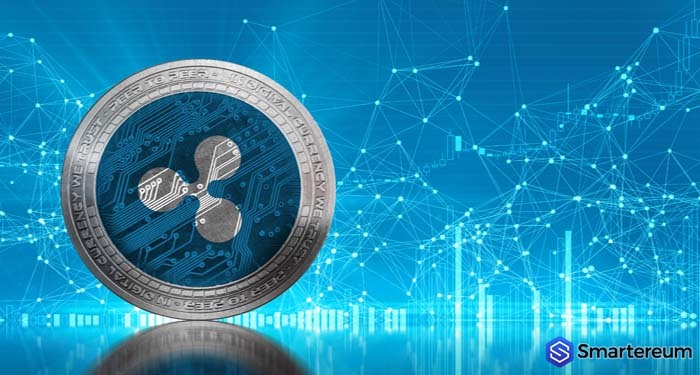 The feature for resource management, on the other hand, will enable sharding CPU and memory usage thus improving block efficiency. Token liquidity will improve because everyone who is interested will be allowed to issue tokens. This will promote the entire Tron ecosystem. 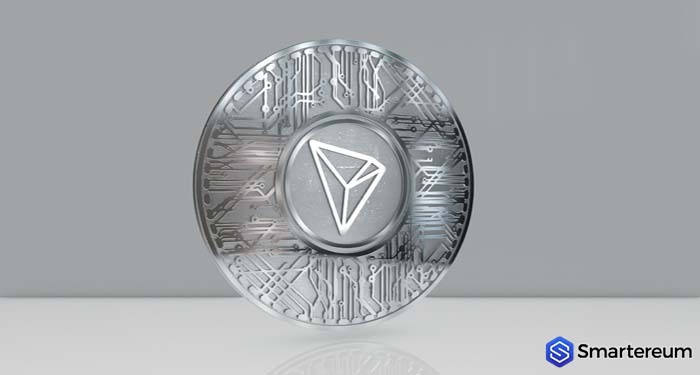 The Tron Foundation believes that the Tron Virtual Machine will help bring Tron into a whole new level and bring it closer to reaching its goal of creating a decentralized internet. 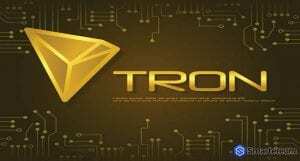 The news of the Tron Virtual Machine has not had any significant influence in the price of the TRX token. 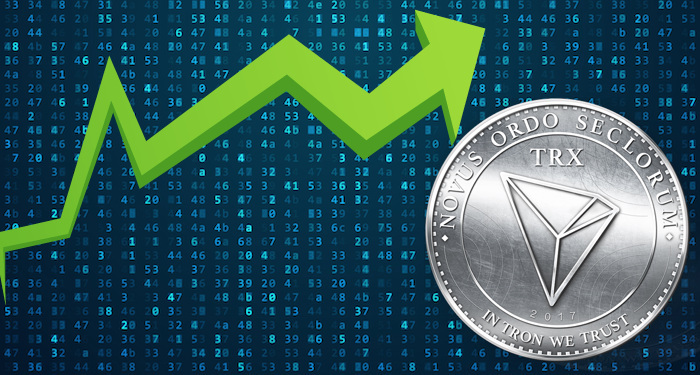 At the time of writing, TRX was trading at $0.022059. This shows that it is down by 0.39% against the USD and down by 0.70% against Bitcoin. 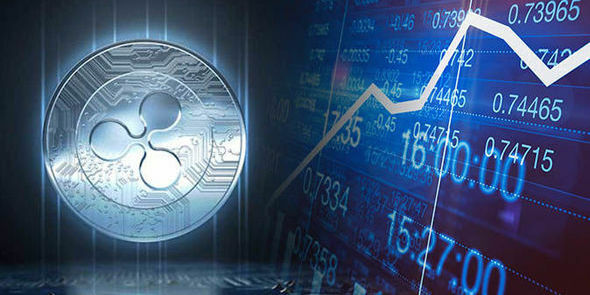 The trading volume over a 24 hour period is $153,124,059 and the market capitalization is $1,450,319,136.